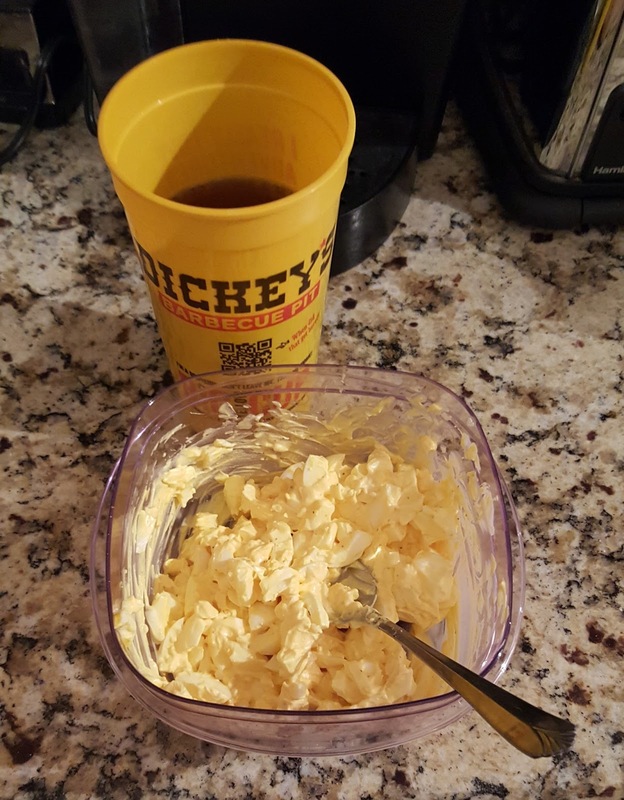 I love good ole plain egg salad. It is convenient to make and keeps me full for hours. 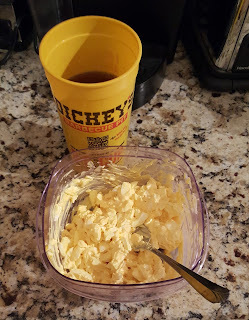 Friday evening I was struggling to find something that sounded good so I went back to egg salad and whipped up a quick batch.